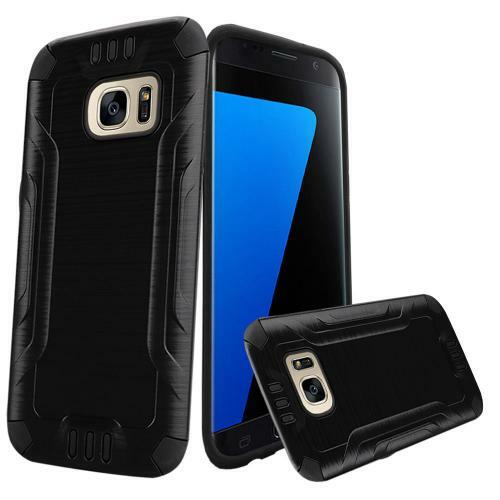 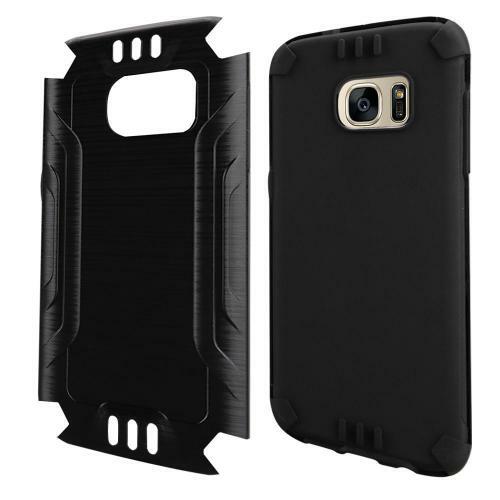 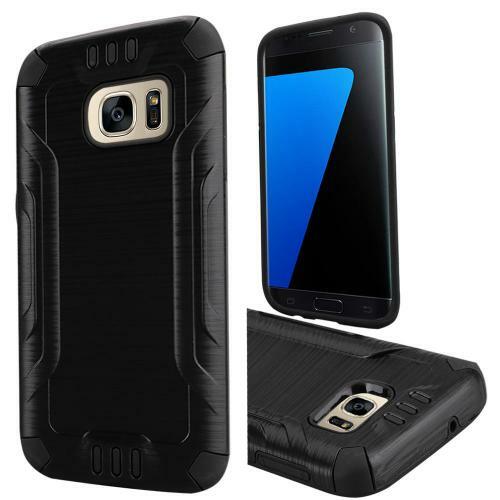 AccessoryGeeks.com | Samsung Galaxy S7 Case, Slim Armor Brushed Metal Design Hybrid Hard Case on TPU [Black] | Free Shipping! 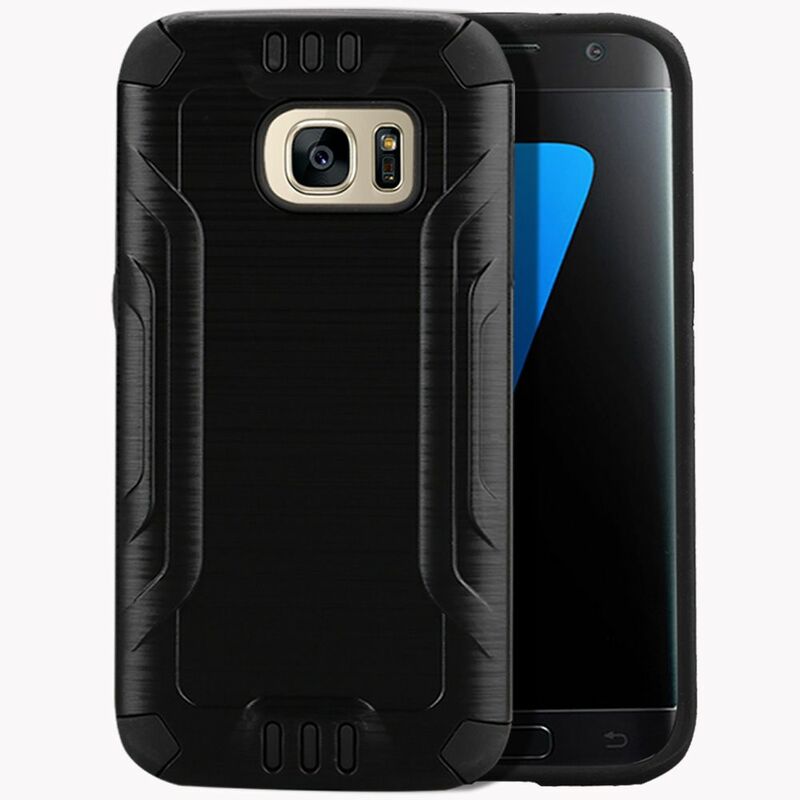 Samsung Galaxy S7 Case, Slim Armor Brushed Metal Design Hybrid Hard Case on TPU [Black] If you are looking to provide the ultimate protection for your Samsung Galaxy S7, then think about shielding it up inside this fashionable Standard Orange 2 layer case with a unique look! 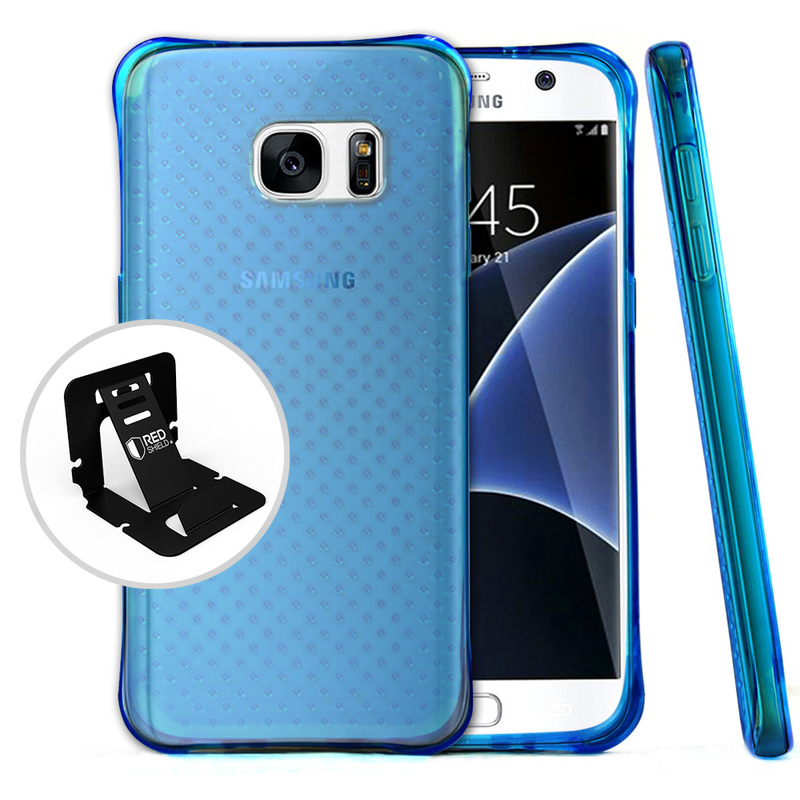 The dual layer technology enhances your Samsung Galaxy S7 by adding exceptional grip and impact resistance. 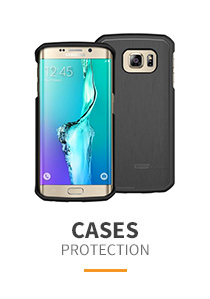 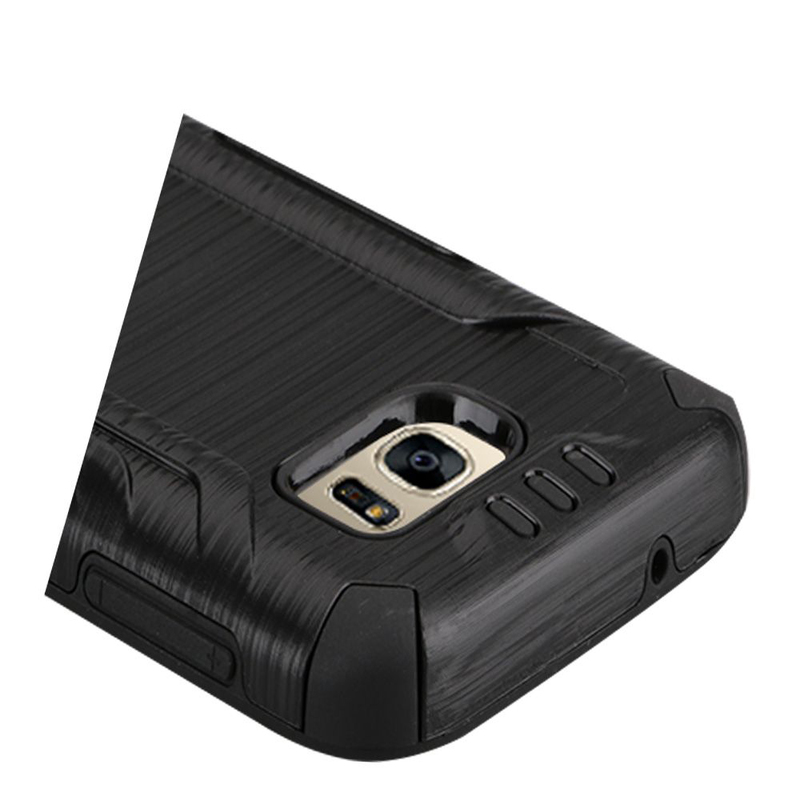 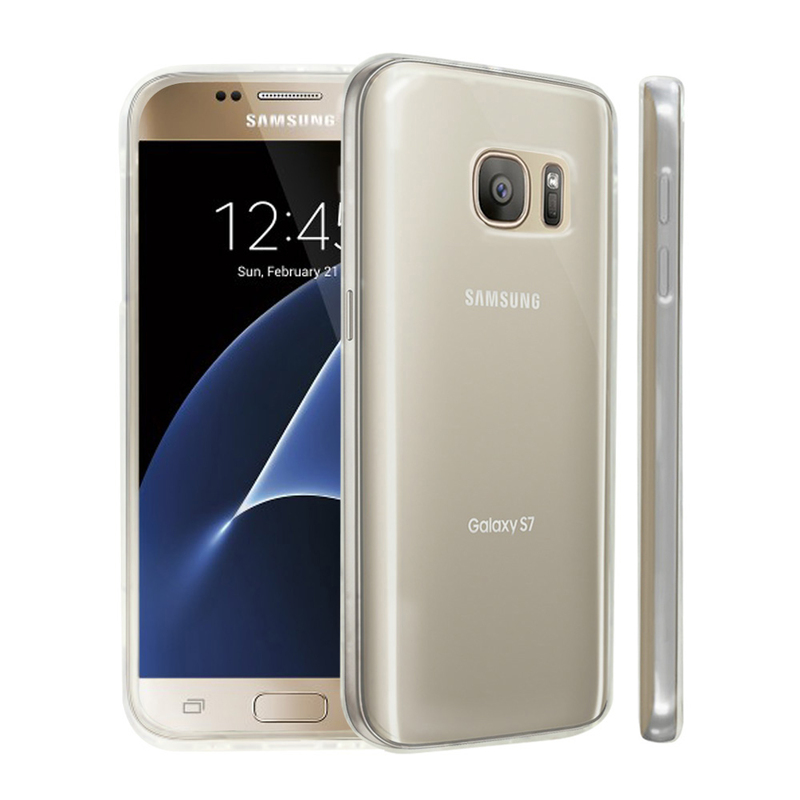 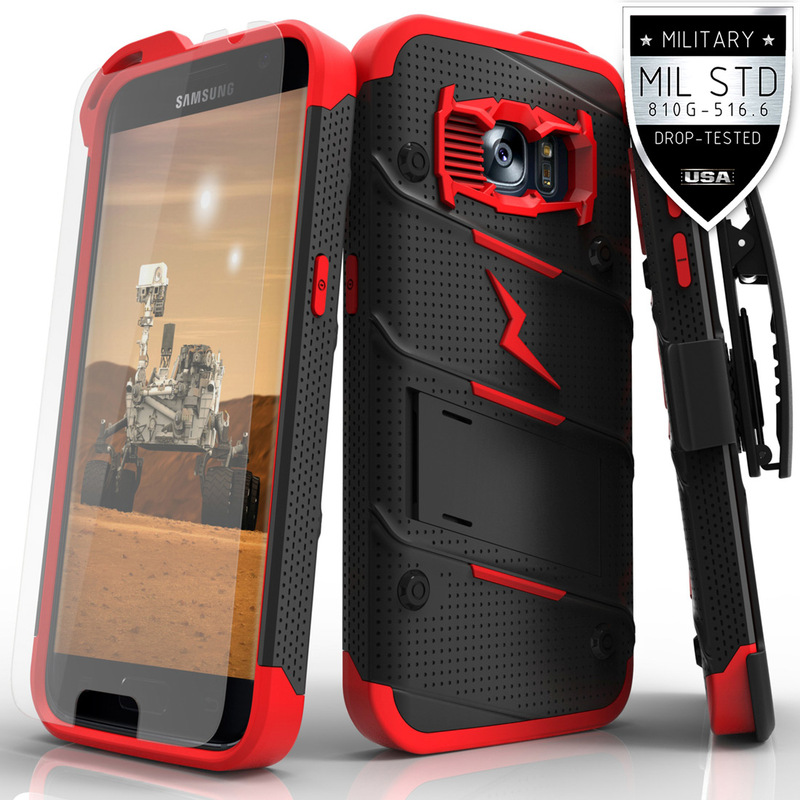 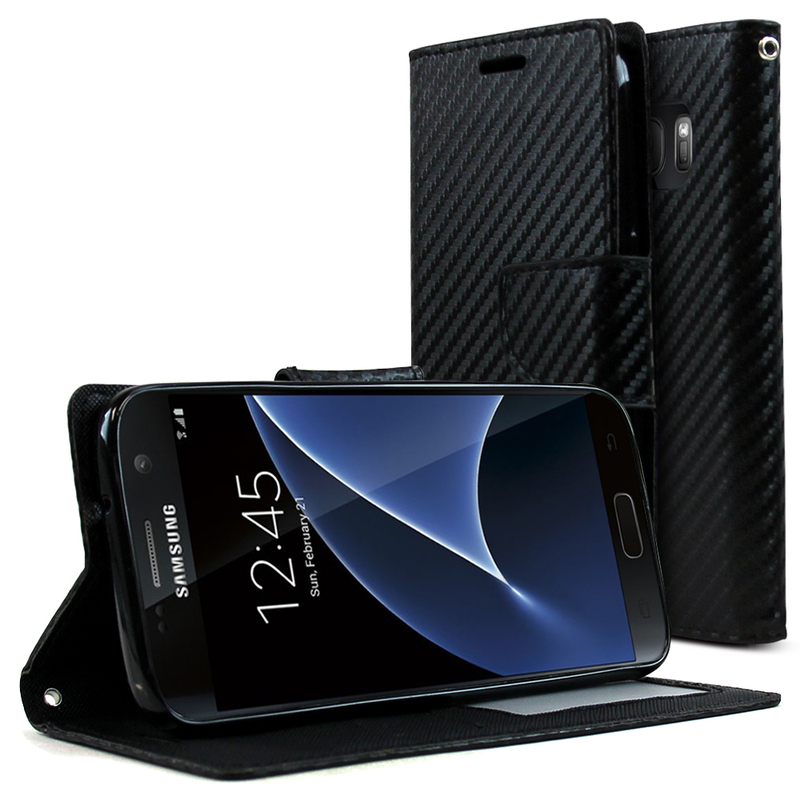 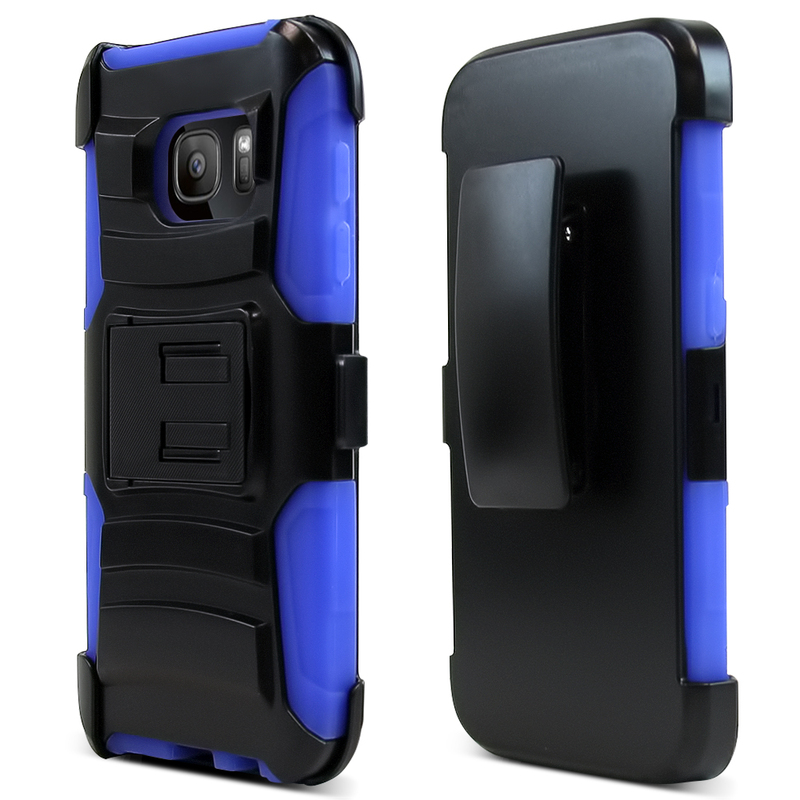 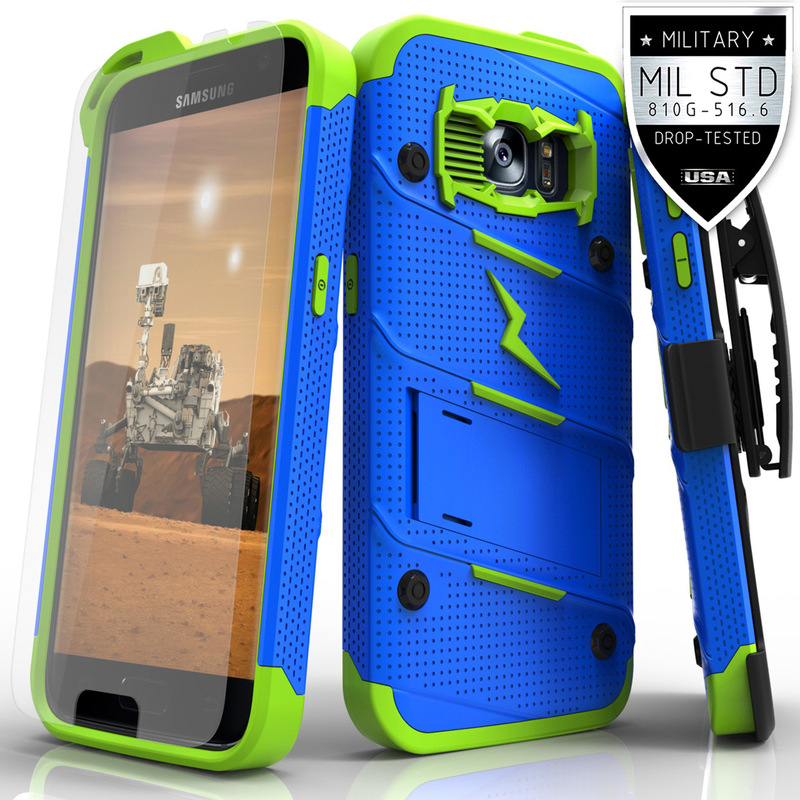 *This case was made to fit your Samsung Galaxy S7 only, and will allow access to all buttons and functions. 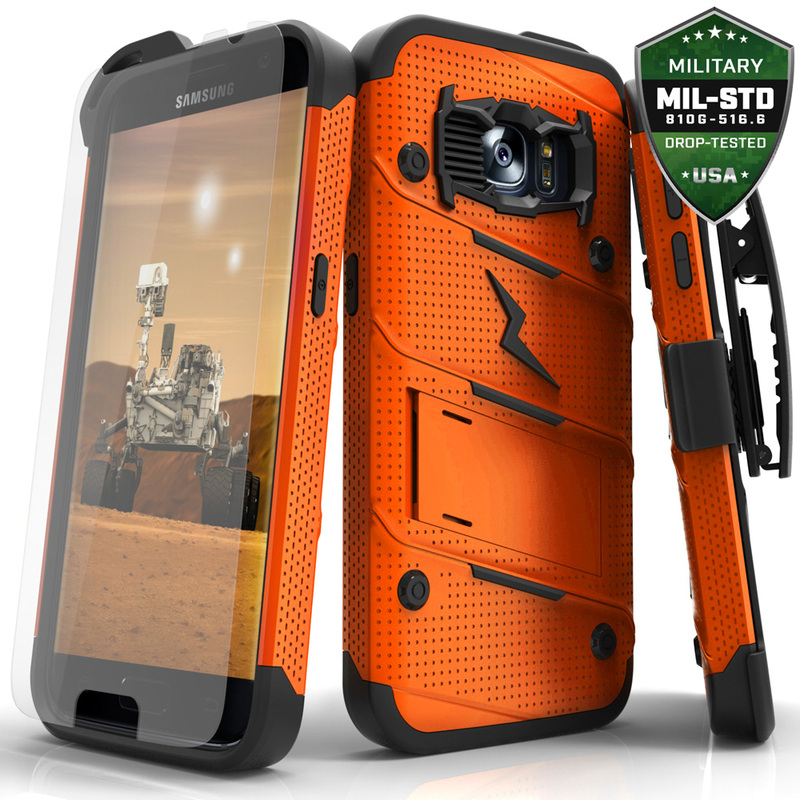 If you are looking to provide the ultimate protection for your Samsung Galaxy S7, then think about shielding it up inside this fashionable Standard Orange 2 layer case with a unique look! The dual layer technology enhances your Samsung Galaxy S7 by adding exceptional grip and impact resistance. 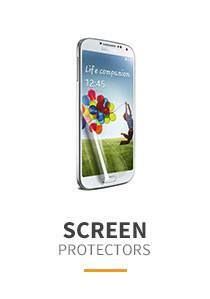 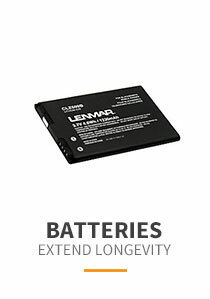 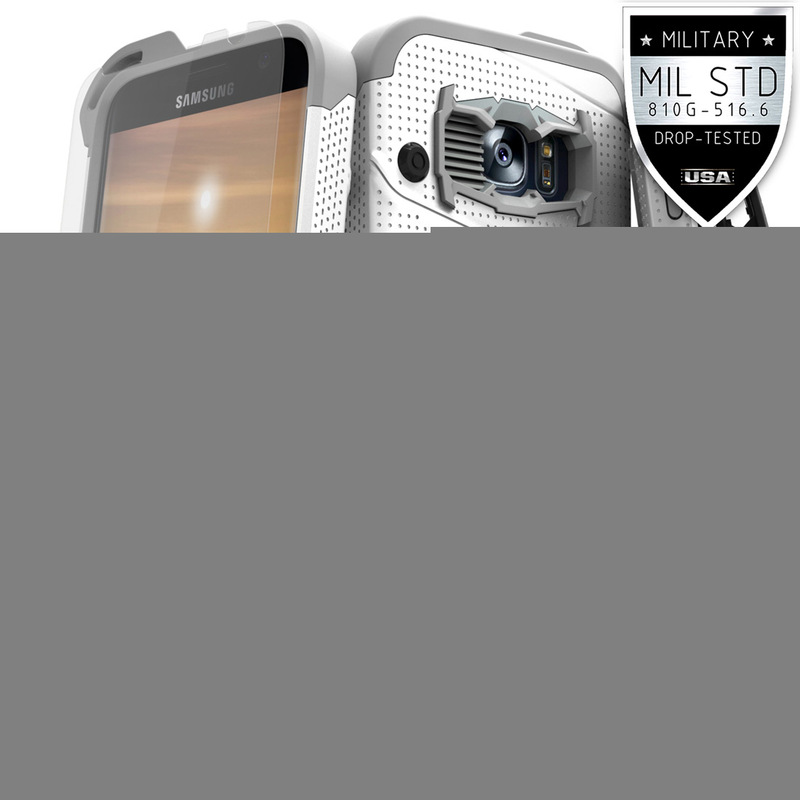 Convenient and easy to apply on to your phone, take it everywhere to bring the spotlight on you and your unique Samsung Galaxy S7!